If anyone doubts about Mahendra Singh Dhoni’s fan base numbers around the world, he must be living in some other world. The former Indian skipper has never run out of fans and one can see that whenever or wherever he plays any match. The crowd comes out in huge numbers to support their favorite cricketer. Meanwhile, The International Cricket Council (ICC) seems to be another MS Dhoni fan. 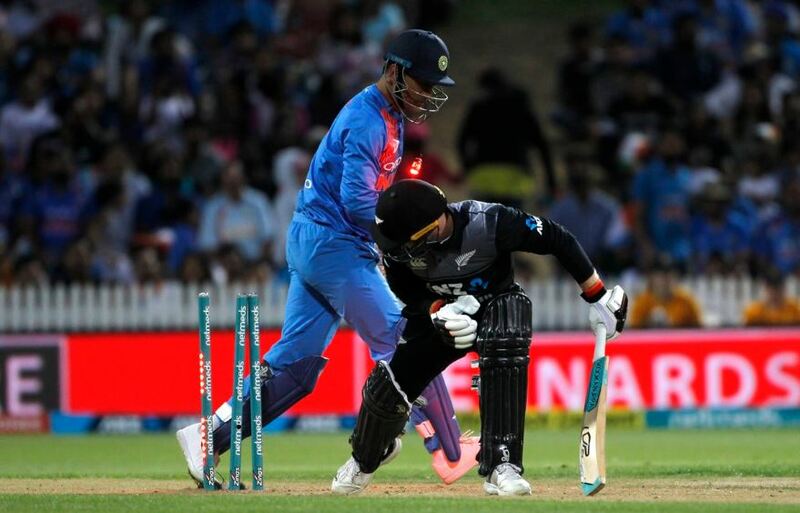 During the recently concluded third T20 International match between India and New Zealand, the ICC Twitter handle went mad and posted some random tweets on MSD. It started after Dhoni effected another lighting quick stumping of Kiwi opener Tim Seifert. The governing body of cricket posted several rhyming lines on MSD. Twitterati thought someone has hacked the ICC twitter account and posting these random tweets. But that was not the case. See the lyrical and poetical combination of ICC Tweets. Can you please pass the weed.. In the series decider at Hamilton, Team India couldn’t manage to keep their unbeaten run in T20Is alive and lost the series by 2-1 to New Zealand. 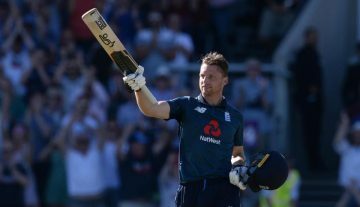 The hosts blasted the Indian bowlers to all corners of the park and raced to a mammoth total of 212/4. India was supposed to come out with all guns blazing but that was not the matter this time. Openers couldn’t do much for India and middle order’s cameos were not enough to take India over the line. Thus, they conceded the match, as well the series, by four runs.